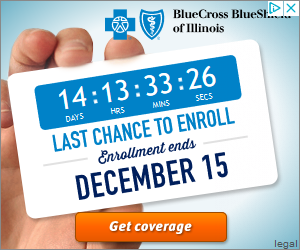 Welcome to Affordable Health Insurance Corporation. 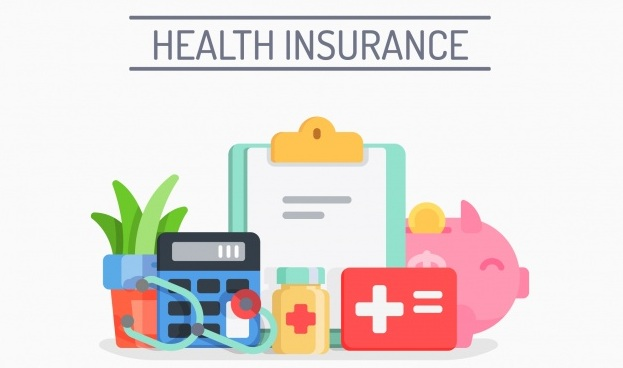 We look forward to working with you and welcoming you as a member of the Affordable Health Insurance Family To learn more about Affordable Health Insurance Corp and our distinctive approach, contact us to set up a personal meeting. 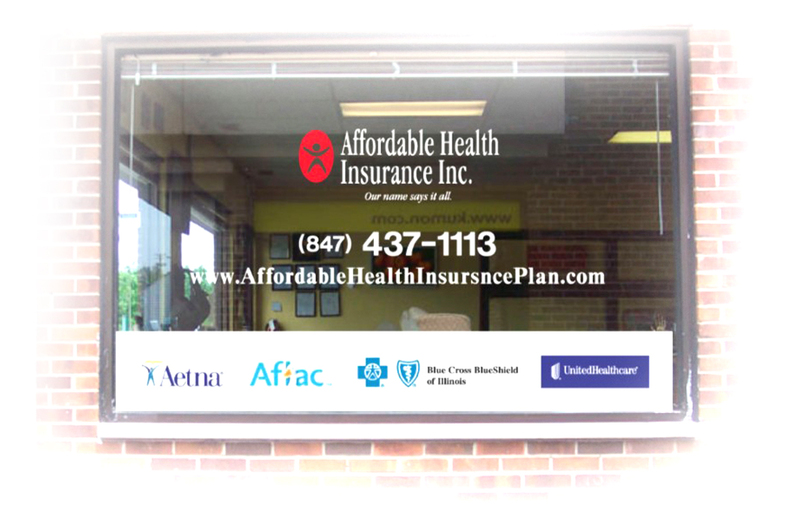 Founded in 1987, Affordable Health Insurance Corp has grown to become one of Illinois’ top independent insurance brokerages and consultants. We have also been in the True-Blue Producer’s Club with Blue Cross Blue Shield of Illinois. This means we are in the Top 10% in Illinois. At Affordable Health Insurance we provide the Relax, with a sense of security through our unique personal approach and exclusive Program Specializing in Individual and family and Group Insurance, Medicare Supplements and Part D as well as Medicare Advantage Plans, Affordable Health Insurance Corp multi-divisional insurance consultant able to meet your personal and business needs and help ensure that your dreams stay on track. “We don’t sell insurance; we teach you how to buy it better.” This is our mantra and one of the ways we are different. We love being creative, working together with you to find new ways to improve protection while identifying outdated coverages. We are committed to a long-term, proactive approach, often identifying new risks you may not even know exist. Our goal is to help make you and/or your business more attractive to the insurance market, giving you the opportunity to obtain the highest level of coverage at the most competitive price. At Affordable Health Insurance Corp, we have built our reputation on long term relationships. We are proud of our 92% client retention rate and treat clients and our business partners the same way we like to be treated ourselves. We believe in transparency. If you are worried about commissions don’t be; We are your advocate in this world of protection.All rates with all Insurance carriers are set in stone. Bottom-line if you want to buy from someone in California or a phone room in Philippines just go direct the price is still the same. With us you will have a dedicated team tied directly to you. No more transferring or going through a maze to talk to someone different every time. We are also Certified with the Marketplace and are able to assist as well. All for no cost to you. We are paid direct by the carriers. This way they do not pay expenses as a employee. They are released from Workers Comp, Health Insurance ,401 k and much more accounting taxes, State, Federal Fica Tax etc. We have to offer you something additional so everyone wins vs one or two. 1. Open Monday-Friday 9am-7pm Saturday-Sunday 10am-2pm. 3. Never a transfer to third world customer service. 4. Live calls are answered by a USA Agent 24×7 all year round. 5. All calls answered on fifth ring. 6. Able to get most your answers answered vs an hour on hold. 7. Lose a card or bill no problem that’s what we handle. 8. Late Payment and you want credit right away. 9. Able to point the Con’s and Pro’s of each plan so you can decide you. 10. We will never give your name and number out to every agent in the country. 12. 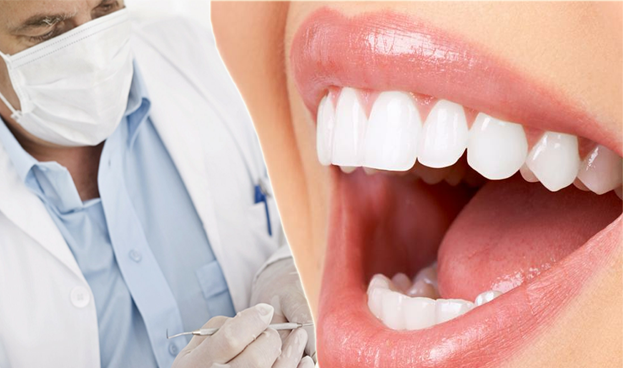 We will give you side by side comparisons so you see the difference. We believe in planning:We believe the best time to work with you is not during the chaos right before your insurance renewal,we are ready and willing to put in the hard work to get to know you and your business, as if it were our own. We work with you to create an annual risk management/insurance plan that we monitor throughout the year, not just as a once a year event. Therefore, when it does come time to renew, you can rest easier knowing that you are in the right hands. When you work with Affordable Health Insurance Corp., you can be sure that you will receive the highest level of service. We provide answers when you need them and sound expert advice based on our knowledge and experience. 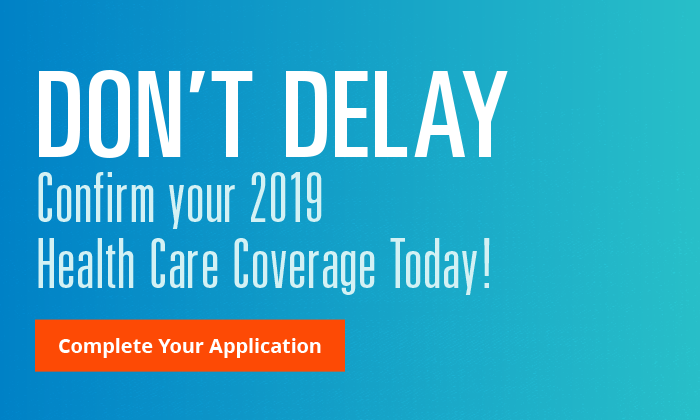 Affordable Health Insurance Corp works only with premier insurance carriers and service providers and our team is dedicated, skilled and professional. What does this mean to you. We do not have to hard sell or even sell. We offer well over 300 plan choices and over 40 different company’s all under one roof. This way you don’t have to try to think you understand the policy from your interpretation on a site and realizing when you need it you bought the wrong plan. Or others that are captive with only one company. We also find that many people due to the cost of insurance today that people are more driven by price. Then they find out months or years later it’s a discount plan only.